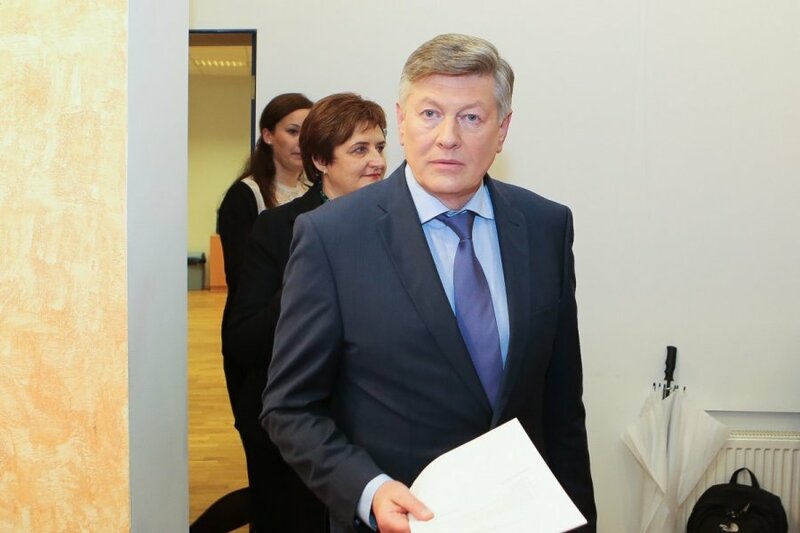 Return of military conscription system in Lithuania may require revising the planned defence acquisitions, says Artūras Paulauskas, chairman of the parliamentary National Security and Defence Committee. "Both the minister and the chief of defence want to reinforce our army, purchase new weaponry and, in particular, host our partners and create the infrastructure and warehouses for that. They had a number of plans – and I cannot say whether the conscription will upset the plans or not. We understand, this involves additional costs," Paulauskas told BNS on Tuesday. In his words, the costs involved in reintroducing conscription "may somewhat harm and somewhat extend" the planned military acquisitions, as no additional funding is in the cards. On the other hand, the committee's chairman admitted that the current system of soldier training must be revised, as three-month basic training does not result in a well-trained troop with a specialization, only a person capable of holding a weapon..
"In my understanding, the entire basic training could be shifted to schools with civil, historical and military training. The basics can be delivered to school students of the 11th and the 12th grade in camps, they are mature enough. And the army should be professional, i.e., contractual, or conscripts who can acquire specialization and have a place in the system within nine months," the politician told BNS. 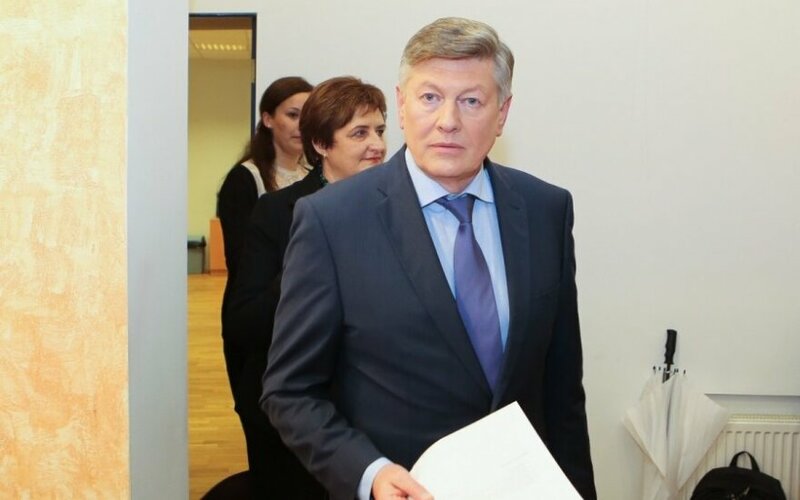 As enlistment of some military units of Lithuania is catastrophic, the country has to search for fast solutions, he said, adding that return of the conscription system is one of the fast ways of improving the situation. "This would be the fastest way, however, is the Defence Ministry ready?," Paulauskas asked. In his words, another issue is placing the conscripts, as the earlier infrastructure has been rearranged for other needs. Earlier on Tuesday, the State Defence Council proposed drafting about 3,500 young people to nine-month training every year. The plans are yet to be approved by the parliament. Lithuania gave up the conscription system back in 2008.